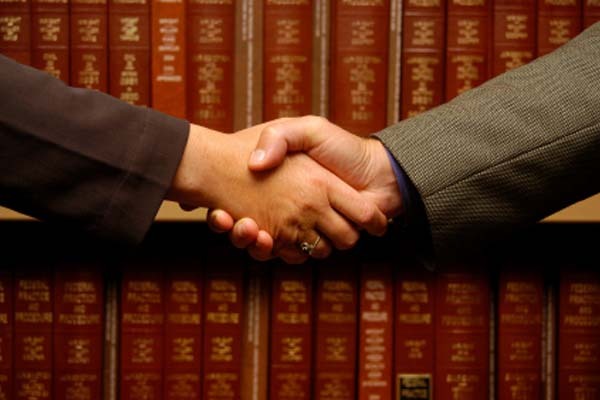 A visa attorney or immigration law attorney will help you get into a foreign country. Think of a visa as the key to get through a door. Once you have a visa you may want to stay. That is what many people try to do when they come to the United States and you will want to hire a reputable visa or immigration attorney to help you in this process. You must at all times keep your visa active during this process. Even if you meet the requirement or resident status, if your visa has expired you will be denied resident status and face deportation. Your visa attorney will tell you that dates are the most important part of your immigration process. For instance in some cases if you overstay your visa you may not be able to return to the US for ten years so believe her when she says you need to keep track of your stay. But you have to take responsibility for this. Most visa attorneys are very busy and have many clients. He or she may not have the time to make sure you are within your visa dates. Before your visa expires you need to leave the country and apply for a new visa. Or if you cannot leave the country you need to file for an extension to your visa. 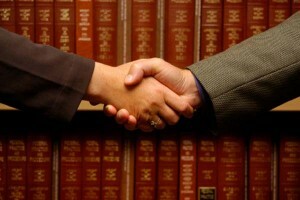 Your visa attorney can help you with this process. But the reason for your extension has to be a valid one. You cannot simply apply for an extension because you are waiting to obtain resident status. You need to show hardship or family illness or some other valid reason to extend your stay. If you are denied an extension then you must leave the country according to the date on the form you receive denying your extension. 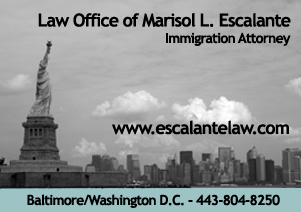 It may be a good idea to use your visa attorney’s address for correspondence related to your immigration requests. This way the communications from USCIS will not get lost in transit from a forwarding address or even better will be in the hands of the person you want to help you. Of course if you are simply looking to visit a particular country for a brief time you might not need a visa attorney. For example, say you are traveling from Russia. You can request the visa form from the U. S. Consulate and it should be faxed to you within minutes. Then, you can send back the completed form with your passport photo and a copy of your passport. Assuming you have not done this last minute your visa will most likely be sent in time to present your visa along with your airline ticket upon check in. You might have business in a foreign country or are simply traveling for vacation purposes. If you are planning only a brief stay check with travel agencies to see if they will arrange for your visa. If you are a student studying in a foreign country you can obtain a visa relatively easily. Contact the school you will attend to find out the best way to obtain a visa. But if you are planning to apply for permanent residence from another country, for a k3 marriage visa for example, then you should seriously consider working with a visa attorney or immigration attorney to help you through the process. But remember you are responsible for your stay not your visa attorney.